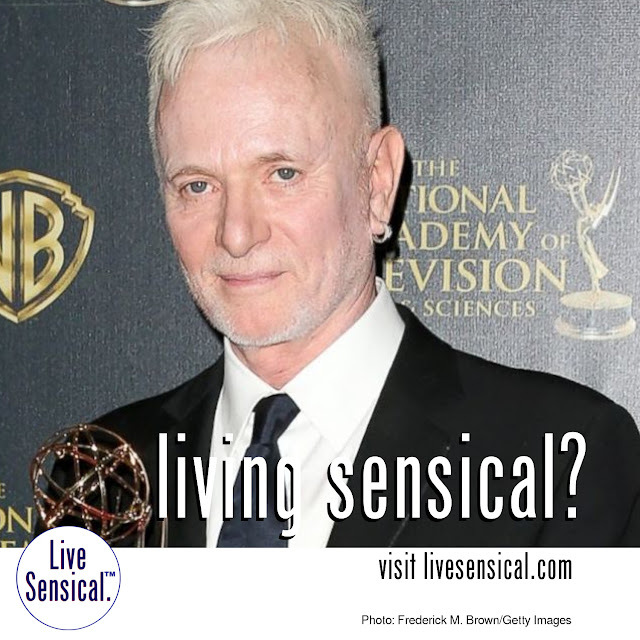 Live Sensical: Anthony Geary - Luke Spencer - General Hospital - Living Sensical? Anthony Geary - Luke Spencer - General Hospital - Living Sensical? Anthony (Luke Spencer) Geary - learned to livesensical.com? Maybe. Playing one part for decades. Geary, 68, won eight Emmy awards for the role and cemented his place in pop culture history when Luke wed Laura, played by Genie Francis, in the most-watched moment in daytime television history.